The Laperouse Museum is located in the Southern Wing of the La Perouse Cable Station which was built for telecommunications as well as for accommodation and training of telegraphers. The Station was completed in 1882 under the direction of the Colonial Architect James Barnet. 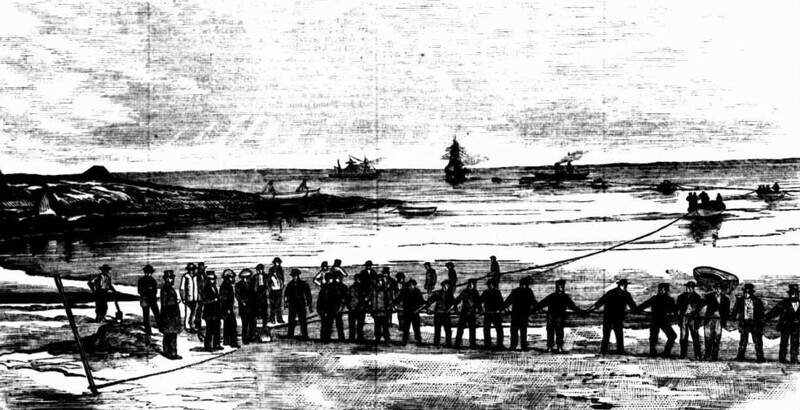 The laying of the cable connecting Nelson in New Zealand to Australia was completed six years earlier in 1876 by the Eastern Extension Australasia and China Telegraph Company Ltd. 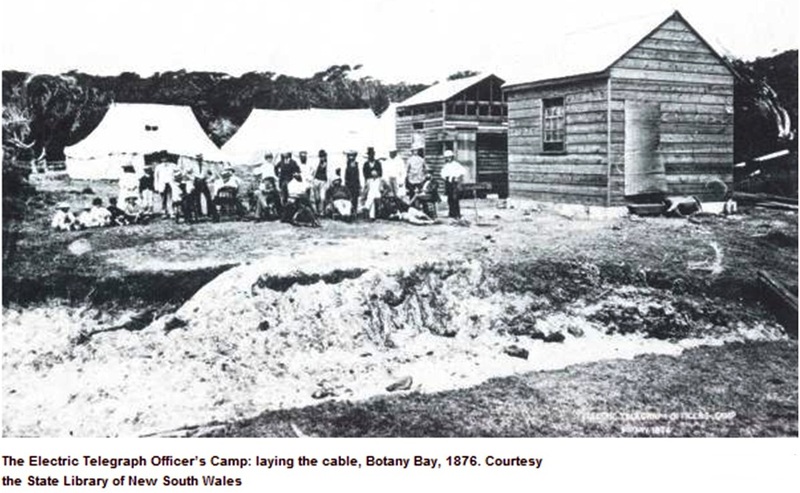 The photograph above shows the huts in the Telegraph Officers’ Camp. The cable was brought ashore at Frenchmans Beach and telecommunications commenced on 21st February 1876. One of the marvels of the mid 19th century was the electric telegraph, an invention which dramatically changed the nature of communications through out the world. 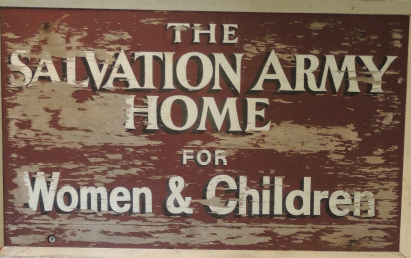 By 1903 the telegraph service had been transferred to nearby Yarra Bay House. In 1917 the company moved the entire cable landing site to Bondi Beach and closed the La Perouse Cable Station. James Barnet supervised the construction of hundreds of post and telegraph offices, courthouses, police stations, lock-ups and lighthouses. 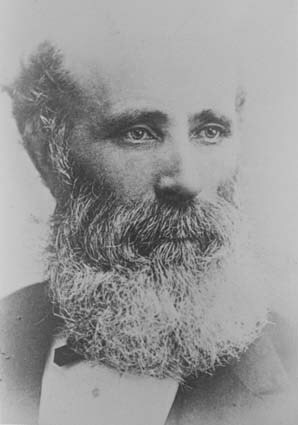 Some of his more notable buildings include the Customs House at Circular Quay, The GPO in Martin Place, the Australian Museum,the Lands Department Building,the Beehive Casemate and the Sydney International Exhibition Building. His supervision of Bare Island, south of the Museum, was the subject of Royal Commission which in 1891 led to his resignation.